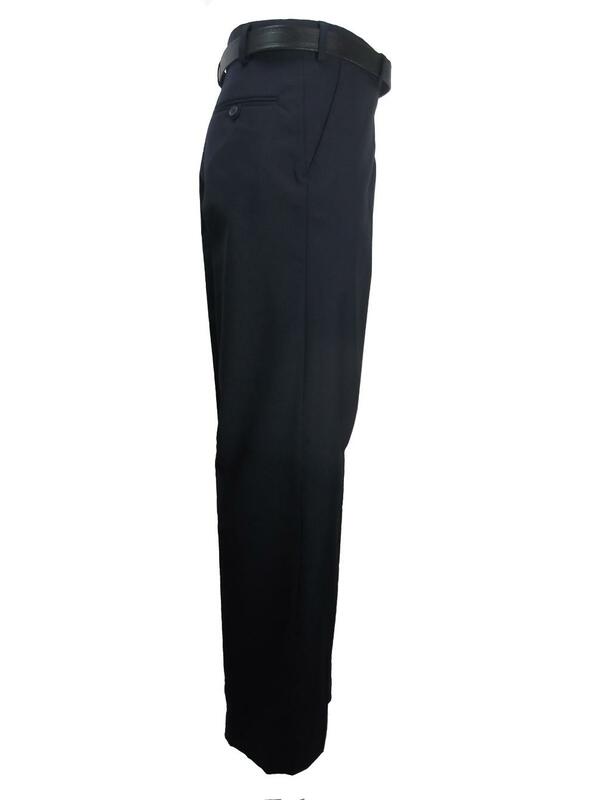 This trousers offers superb value for money and is ideal for work whether it's in an office, on site or in sales. The classic design of 2 side pockets and 1 back pocket suits all ages and the button and clip fastening front offers greater support with the added comfort of the expanding waist band. Made in 65% Polyester & 35% Viscose this can be machine washed and tumble dried making for the easiest care trousers you'll ever buy.